“Global Deejays & Frontload – GetUp!” – just reached 100k plays on youtube! reached #2 in the official Austrian Dancecharts this week. Grüezi und DANKE in die Schweiz! Global Deejays & Frontload – Get Up! 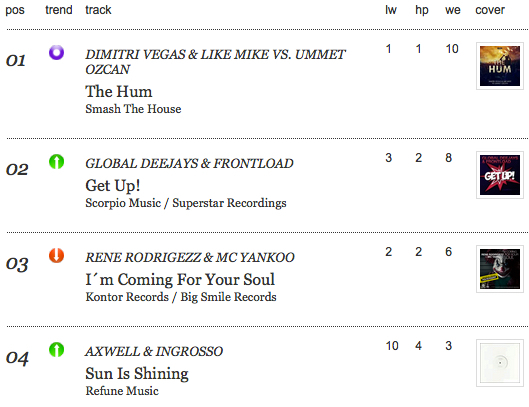 reached #4 in the Swiss Dj Charts after two weeks only!